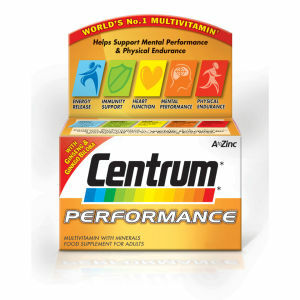 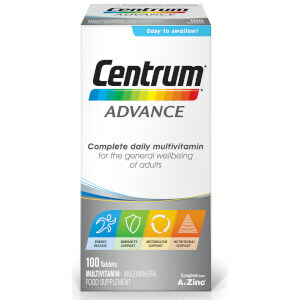 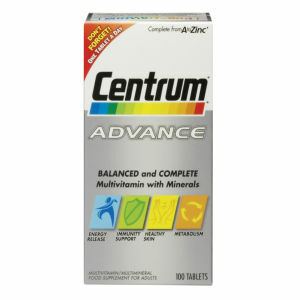 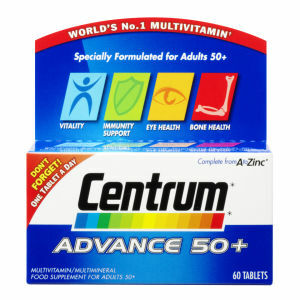 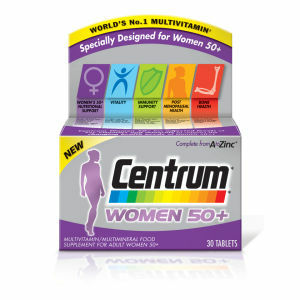 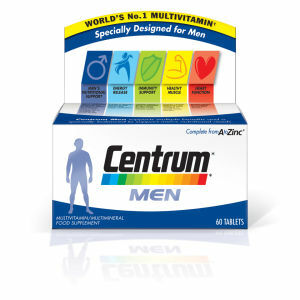 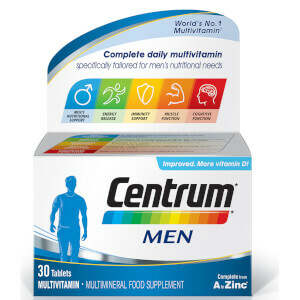 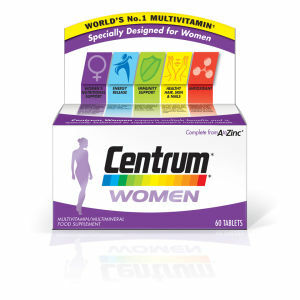 Centrum has a wide range of vitamins and minerals designed to support the health of both men and women of all ages. 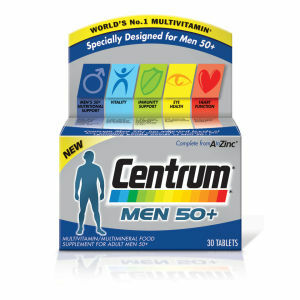 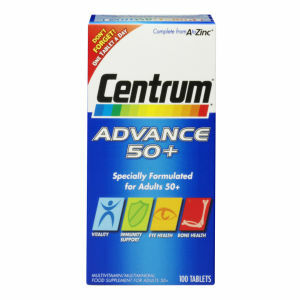 Their range includes Centrum Advance, Centrum for Men, Centrum for Women and Centrum Performance; with specific multivitamins for ages 50+. 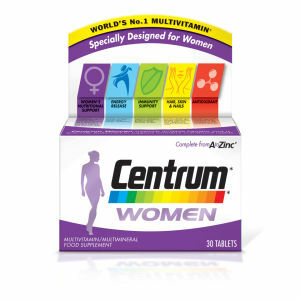 Formulated with the finest ingredients designed to energise you and provide your immune system, skin and body with the essential nutrients they need to stay healthy; Centrum tablets are great supplements to include in your diet.